Property 21: Best Location. Heart of Tuscany; Up to 25% "Sconto" Last Minuted Discounts -ASK! Property 24: Central panoramic apartment San Martino! Property 33: La Senesina, Monteriggioni, Siena. In the best countryside of Tuscany ! 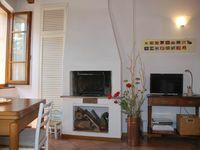 Property 43: House in house in restored farmhouse of the Arceno estate 600sqm garden, pool. 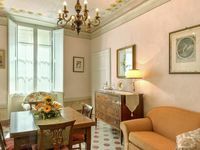 Property 44: Beautiful apartment for 2 people in the historical centre of Siena, with private outside area and private parking.